Experience & references – Why Eventrim? Brought many world´s leading business thinkers and leaders like Jack Welch, C.K. 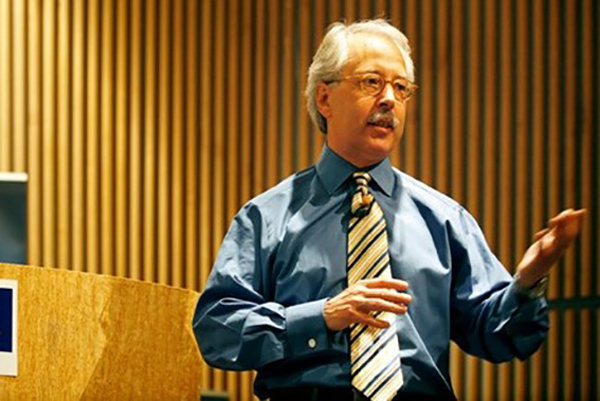 Prahalad, Costas Markides, Anil K. Gupta, Haiyan Wang and Gary Hamel to Finland in cooperation with London Speaker Bureau in 2006-2016. Has brought international keynote speakers to Finnish and Nordic events since the early 1990’s. 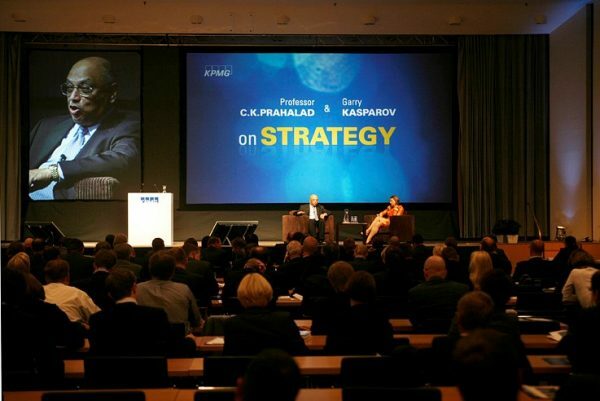 Strategy Forum & CFO and CIO Insights –invitational seminars for top management and financial & IT executives in 2010-16. 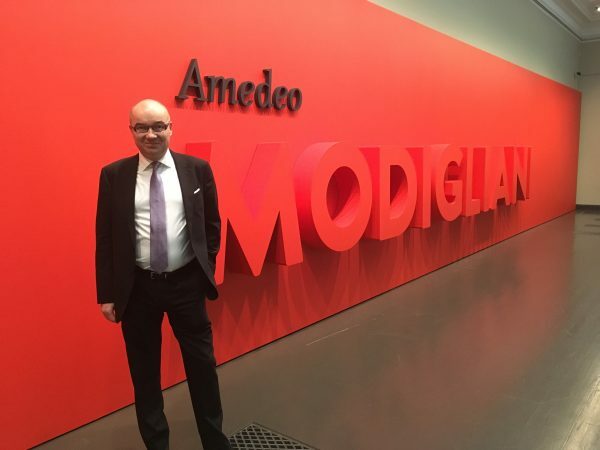 Long and multi-dimensional sponsorship cooperation with Atenem Art Museum. 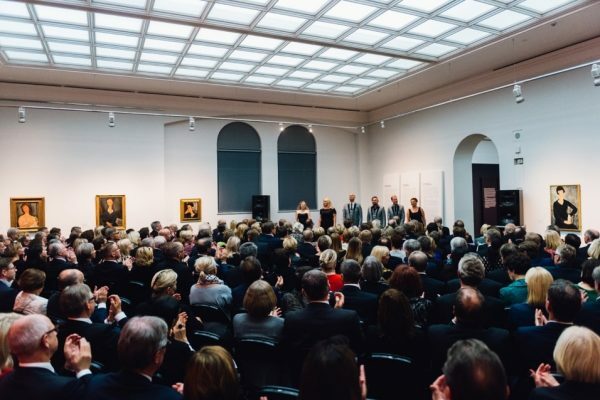 Over 10000 visitors have attended KPMG’s business seminars and invitational events at Ateneum in 2003-16. More than 4000 guests have participated in KPMG’s Top Management Arts Evening Events in 2004-2016. KPMG’s long-term multi-dimensional sponsorship cooperation with Tanja Poutiainen 2005-2014. Managed and implemented nearly 100 business conference, seminar and workshop projects when working for IIR Finland and IIR Sverige AB in Helsinki and Stockholm in 1990-98. London Speaker Bureau’s (LSB) unique world’s leading global network – Thousands of top keynote speakers and advisors are easily accessible for you via Eventrim. Benefit from LSB’s long-term 25 years of expertise and global experience from international speaker business and markets combined with Eventrim’s local knowledge in Finland and in the Nordics – LSB has provided more than 30 000 keynote speakers in over 70 countries all around the world. Our approach is based on deep understanding of our client needs and challenges. We always try to take the time to determine your exact needs so you get the best appropriate keynote speaker for your event or meeting. We offer an opportunity to differentiate your event in your marketplace with leading international keynote speakers and advisors, that speak more seldom in your country.